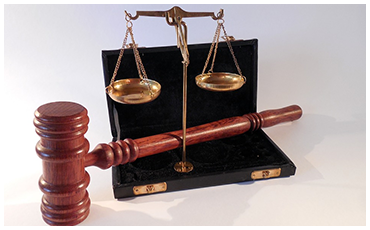 call (888) 983-6919 to speak with an experienced Criminal Defense Lawyer. 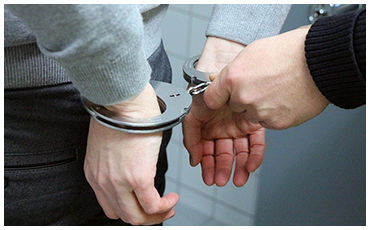 Have you been arrested and charged with a criminal offense? It is vital that you have skilled representation on your side to effectively pursue the results that you need in your case. At T. Charles Shafer, Attorney at Law PLLC., I have been serving the residents of Fort Pierce, Florida who have been arrested and charged with criminal offenses for more than two decades. I can use my experience in criminal defense to your benefit. I am dedicated to helping my clients pursue and achieve the favorable case outcome that they desire. You can look to me for the skillful representation and effective planning that you need in order to negotiate a successful plea bargain or present an effective defense in court. It is important to know that you could face harsh and long-lasting penalties if convicted of a crime. By retaining me as your attorney, I can fight to prevent you from being wrongfully convicted and seek to have your charges and penalties reduced or dropped. 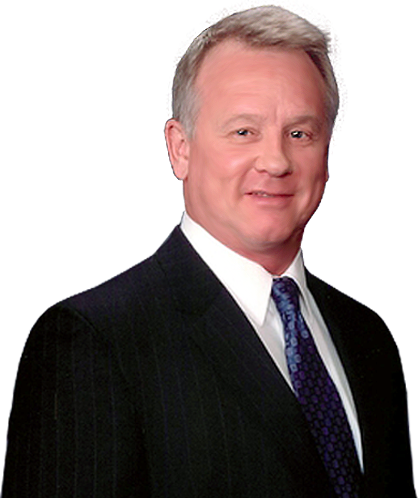 Learn why Attorney Shafer is the right choice for you! Fill out a free case evaluation today to learn how I can help. 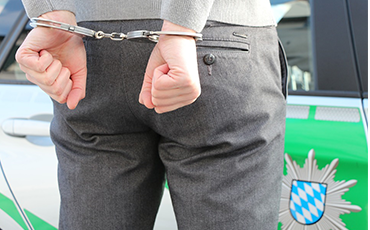 Avoid making these common mistakes following an arrest. "Charles Shafer recently represented me. I was very pleased with the competent service he provided. He certainly looked out for my best interests. He provided good advice with the available options presented in a very organized ..."
"As a first timer involved in an arrest I was looking for someone with years of experience. My choice paid off as a result. Mr. Shafer took all the time I requested to explain in great detail all that would happen..."
Port Salerno, Palm City, Stuart, Vero Beach and Port St. Lucie, St Lucie County, Martin County, Indian River County and Okeechobee County.